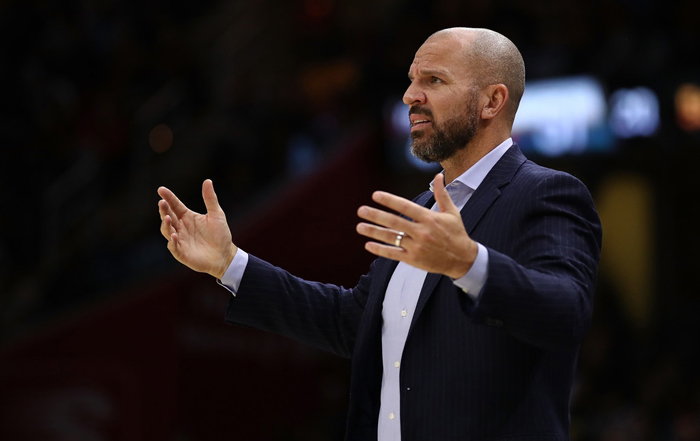 Let’s call it as it is: things have been pretty rough for Jason Kidd and the Milwaukee Bucks after the first seven days of November. Milwaukee ended the month of October with a 110-91 home loss to the Oklahoma City Thunder, then followed it up with three straight road defeats to Charlotte (121-126), Detroit (96-105) and Cleveland (119-124). Giannis Antetokounmpo finished the Nov. 7th game against the Cavaliers with 40 points and nine rebounds, and shot an astonishing 76.2% from the field, but it wasn’t enough to keep the Bucks from a four game losing streak. Milwaukee was called for 31 personals compared to 18 for Cleveland, and the Cavs attempted 38 free throws. Coach Kidd hasn’t been happy with the refereeing as of late. Brogdon has picked up his scoring. He has three straight 20-point games for the first time in his career. ”He worked extremely hard this summer on his game,” Kidd said. ”He knows what’s coming. He knows what to expect.” … C John Henson had two fouls in the first three minutes and was plagued by foul trouble all game. He also picked up a technical.